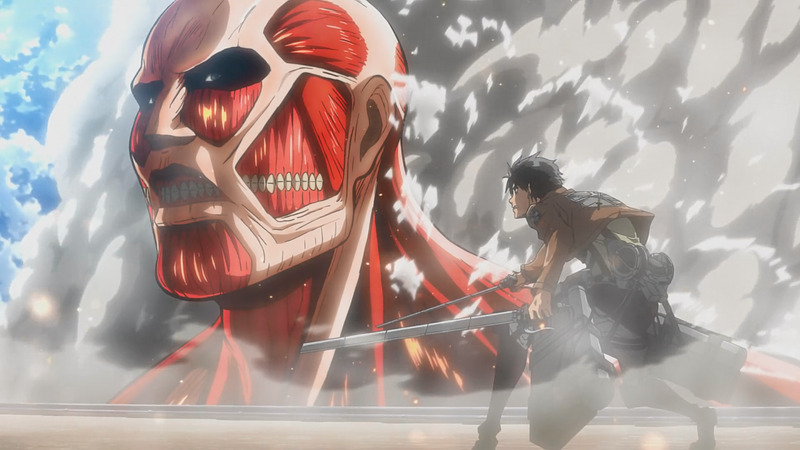 Will "Attack on Titan" Have a Season 2 and When? Attack on Titan (also referred to as Shingeki no Kyojin or SnK by its original Japanese title, meaning lit. Advancing Giants) is a manga series written and drawn by Hajime Isayama, and that has an extremely popular anime adaptation. The manga was actually first released in September of 2009, and currently counts 13 tankobon volumes, out of 20 that the author mentioned he aims to write. The anime Attack on Titan was produced by Wit Studio and Production I.G and it aired from April to September of 2013. The anime itself received critical acclaim and huge commercial success, which in turn additionally pushed the manga sales to reach over 35 million volumes by April this year. 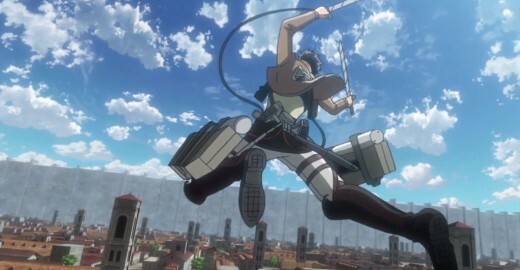 The story and themes of Shingeki no Kyojin are regarded as controversial by many, but the anime spawned an incredible following, received positive reviews and is generally seen as one of the best anime shows in recent years. The premise of this manga/anime is simple – humanity is on verge of extinction because of huge humanoid creatures called Titans have devoured and exterminated most of the human race. Only a portion of humanity remains protected by three huge walls which the Titans cannot pass, and the human kind thrives only behind the walls. 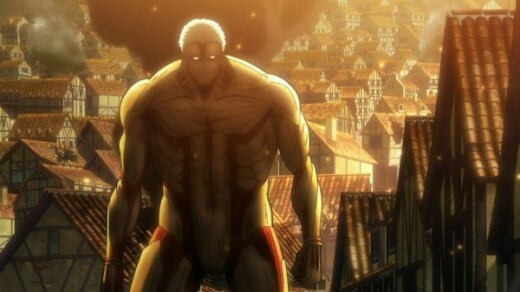 The plot of the anime starts when the Colossal Titan breaks through the first protective wall and kills the protagonist’s mother and destroys the entire town the key characters lived in. Eren Yaeger (the protagonist) promises revenge and along with his adoptive sister Mikasa Ackerman and their childhood friend Armin Arlert enlist the Military to fight the Titans outside the wall. There is no denying that this anime was a mega-hit among anime fans, and that it now has a huge fandom. 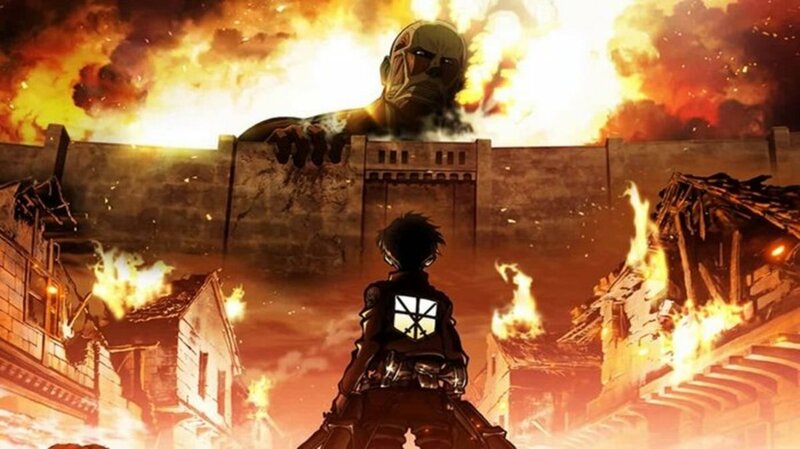 The community that follows anything related to Shingeki no Kyojin is immense, and all the fans are very eager to get a second season of the anime. There has even been talk of a live-action movie, but whether that will happen and when remains to be seen. Nevertheless, the anime’s success created such a hype on the internet that it is an unusual day when you don’t see a new Shingeki no Kyojin fanart, fanfiction or photos of cool cosplays. The fans have literally eaten up anything and everything that is related to Attack on Titan, and the merchandise sells like wildfire. That said, there has not yet been any official statement or any kind of confirmation in relation to the making or release of the season two of this anime. Naturally, everything so far points that there will most likely be a second season of Attack on Titan, but people worldwide want to know more, so there have been some rumors and speculations circulating the web regarding the anime’s continuation. 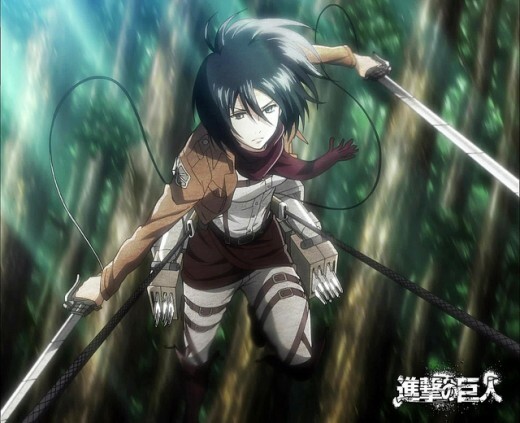 Will Attack on Titan get the second season in 2014 or 2015? When we talk about Attack on Titan airing again in 2014, it sure sounds good, but we have to consider that it is already 2014 and there have been no trailers or official release dates to this day. The likelihood of getting the season 2 of Shingeki no Kyojin in 2014 is thus pretty small, especially if we consider the fact that the first season was already airing in April of last year. However, the producers did express their desire to make a second season of this anime, but they have not said anything about when. One possible reason for this delay is the fact that the manga has not gone too far (or at least not far enough) from the point where the anime stopped, so starting the anime now would not be very prudent and would create the need to make filler episodes, which is something that Production I.G and Wit Studio definitely do not plan to do. By this logic, we can probably expect the production of Attack on Titan season 2 to start when the manga accumulates, which by the rate it is going would imply that the anime may come out in 2015 at best. In case you don’t remember the cliffhanger scene at the very end of the last Attack on Titan episode, you can easily find it on YouTube and watch it. In fact, you can watch it right here on the right side. 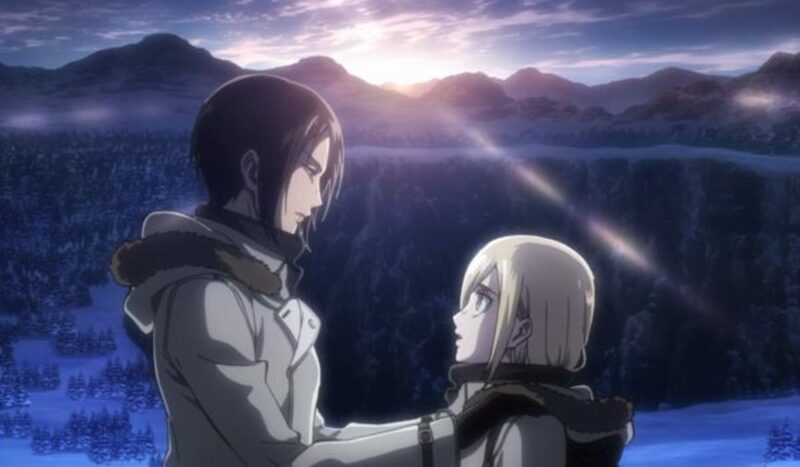 This scene has actually been the topic of many a discussion regarding the second season of Shingeki no Kyojin, but the majority of people agree that there would be no cliffhanger if there was not going to be a continuation of the anime. The only question that remains is “when”. Basically, when an anime ends like this it literally means that the producers/creators have every intention of continuing the show, and the point of the cliffhanger is to “hook” people to wait for it. Considering the fact that fans are discussing the ending, we can only conclude one thing – their hooking strategy worked like a charm. In fact, this can serve as confirmation that there will definitely be a second season of Attack on Titan, so there is no need to worry about that. As much as we would want to have a release date for this anime immediately, this is just not going to happen right now. However, even though Wit Studio is not yet working on it, they have expressed that they definitely will be in the future. It is safe to assume that the budget for the season 2 of Shingeki no Kyojin will probably be much bigger, so that is a huge positive. What Wit Studio did confirm is the fact that they are working on a new project that is related to Attack on Titan and that they will give us the second season. The project that they are working on now is actually a side-story set in the same universe and that will be bundled with the limited edition of the Attack on Titan blu-ray. We still have the English dub coming up, and the production of season two will most likely follow the release of this limited bundle edition. 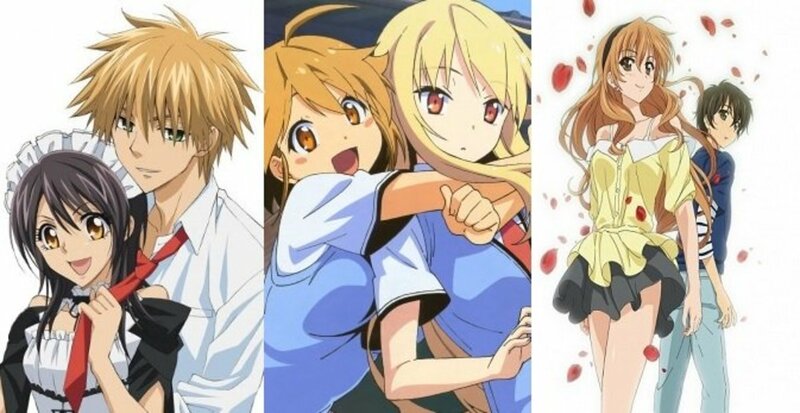 It is understandable that this new studio whose first ever project was a huge success and a hit will want to benefit from the sales before starting to work on the continuation of the anime. This is why we can probably expect the season 2 in 2015 at the latest. 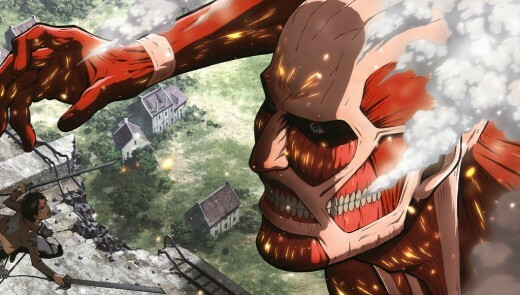 Attack on Titan was a huge commercial success in 2013 and continues to generate sales, so it would be ridiculous for the creators and producers to drop the project halfway. The anime in particular received positive reactions and created a huge hype, and especially because of its gritty tone, great animation and controversial themes. 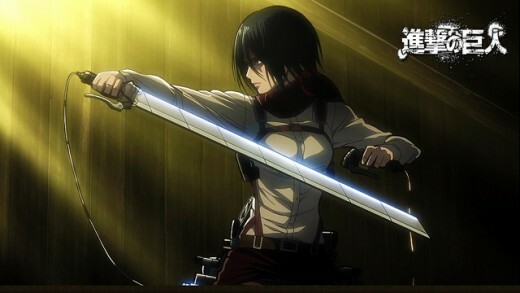 Literally, the show will continue to generate money for the producers in the following period as well, so they will definitely be releasing content such as special editions of the series, merchandise and things like that until they actually get to work and start the production of the second Attack on Titan season. Despite the fact that there is no official release date for the second season, we do have clues and information that indicate that there will definitely be one in the future. 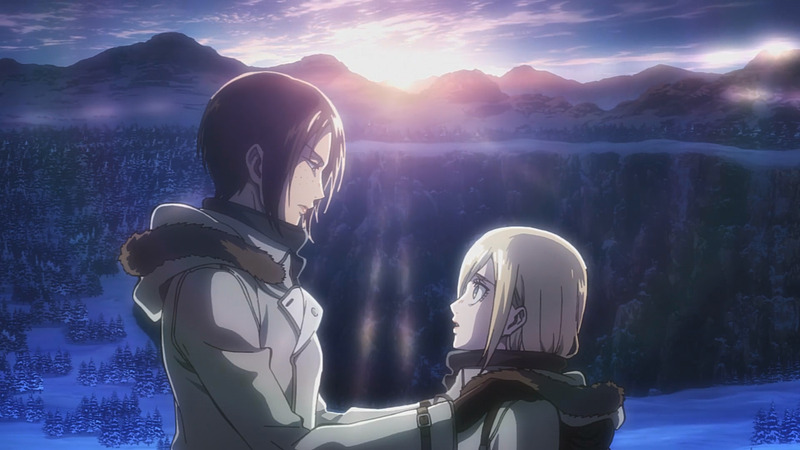 The cliffhanger at the end of season 1 was hint enough for some, but others rejoiced only when they learned that the Wit Studio is definitely interested in making the second SnK season and is already working on spin-off content for the special edition of season 1. All in all, we can expect season 2 of Attack on Titan in 2015, and the release of this special bundle edition of season 1 even sooner. When Will One Piece End? The ending of One Piece is a heavily debated matter, and there are a lot of theories about when One Piece will end.